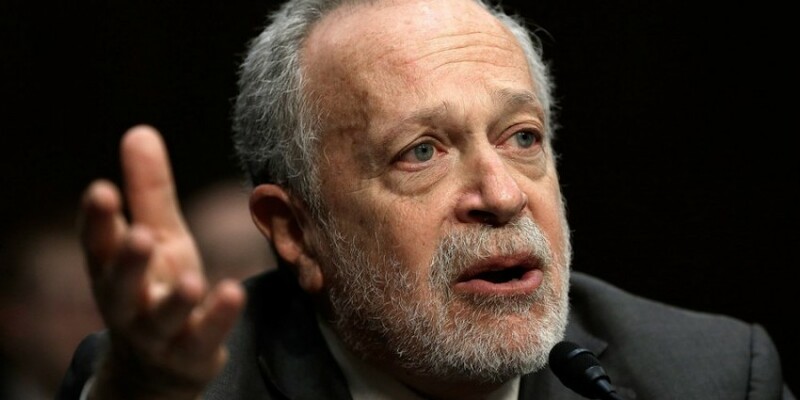 Robert Reich, Chancellor’s Professor of Public Policy at the University of California at Berkeley and Senior Fellow at the Blum Center for Developing Economies, served as Secretary of Labor under the Clinton administration. Time Magazine named him one of the ten most effective cabinet secretaries of the twentieth century, and has published thirteen books, including best-sellers “Aftershock” and “The Work of Nations.” In the video below, Reich discusses the necessity of unions in improving the quality of life for working Americans. For more videos about common sense economics by Robert Reich, click here to visit his Facebook page.